Much of Maui was built for Horseback riding. From the high rolling hills of Upcountry, to the rugged volcanic coastline trails of Makena, Maui offers unparalleled horseback experience along with unlimited views of the islands natural beauty. 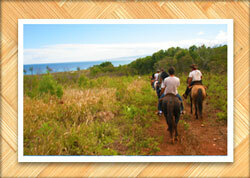 Below we have reviewed Maui's horseback experiences for you. Located on the West side of Maui, Ironwood Ranch offers excursions along the coast with views of the West Maui Mountains and our neighboring islands of Lanai, and Molokai. Their horseback rides vary from brilliant sunset rides, to tropical journeys through lush valleys and rolling hills. Also offering sunset horseback rides, Lahaina Stables is located on the West Side inland from Lahaina Town. Lahaina Stables specializes in Historical trips with knowledgeable guides that take you above Lahaina Town on a trail nestled against the foothills of the West Maui Mountains. These trails give you incredible views of Lahaina Harbor and town, as well as of Lanai and Molokai. 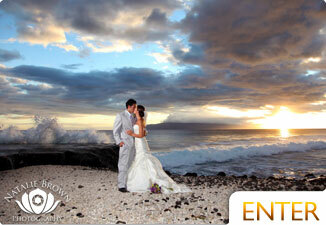 They also have a horseback ride that's unique to Maui catering to Newlyweds or anyone interested in island romance. Lahaina Stables Full Moon Ride is a 2-hour ride beginning at sunset. The horseback rides at Mendes Ranch are spectacular. Beginning at the Mendes Ranch Corral, you will be led through green rolling pastures up into the West Maui Mountains and along the Waihe'e Valley. 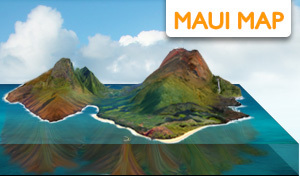 You'll be given the opportunity to see Maui's largest waterfalls as well as stunning views of the West Maui Mountains, the central valley, Haleakala, and the islands of Maui County. 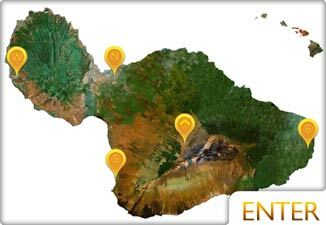 Located in Maui's Upcountry, Piholo Ranch's views range from the North and South shores, to the West Maui Mountains. Horseback at this elevation is incredible. The view of the sugar cane fields of the central valley is spectacular. You'll ride through a working cattle ranch, strong scented Eucalyptus forests and Pangola pastures. 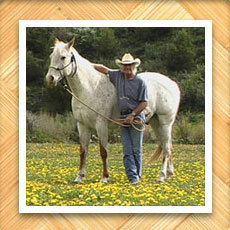 Piholo Ranch offers more intimate private rides as well as BBQ picnic horseback rides. One of the best ways to experience Haleakala Crater is by taking a horseback ride down into it. Pony Express Tours offers these tours with a picnic lunch served inside the crater. 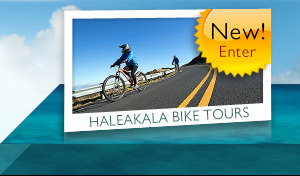 Pony Express also offers trips across Haleakala Ranch. By far the most educational and interesting of all horseback experiences, the Maui Horse Whisperer Experience with Franklin Levinsontranscends regular Horse Back Tours. Franklin Levinson is famous in the horse training world for his unique approaches to handling horses. With an emphasis on building trust, Franklin manages to build a positive relationship between you and your horse. Having a high level of confidence with a horse can be a difficult thing to achieve for the novice rider. With Franklin's Maui Horse Whisperer Experience, riders of all levels are instilled with a sense of understanding the horse before riding. With the help of Franklin Levinson and his staff, you'll receive much more than just a horseback ride through paradise. 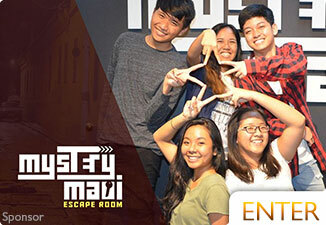 These programs are limited to small groups, so you'll want to make your reservation ahead of time. 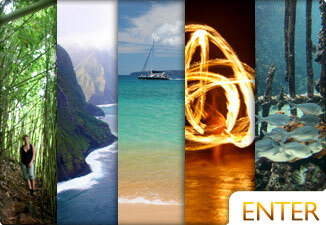 If you'd like to participate in this unique Maui experience, call (808) 572-6211.